In this book which is straight to the point, Dr. Becky Enenche, shows you how you can bridge the gap between you and your in-laws, make them your in-loves’ and attain a peaceful and fulfilled family life. 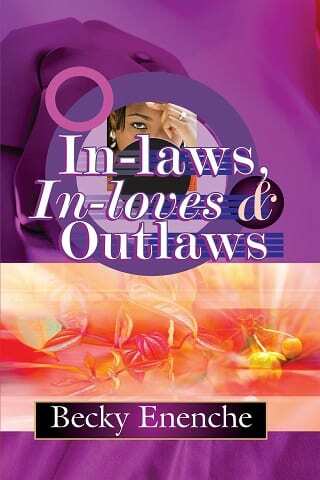 It’s time to be mutually in love with your in-laws and not consider them as outlaws. Read and practice these few points, they work, they will work for you. Many marriages have failed in the past not because the man and his wife did not love each other and not because of anything other than, a breakdown in relationships with their in-laws. You can choose to either be in love with your in-laws or be outlaws with each other. This is not necessary. Such tension is uncalled for. You can’t enjoy your husband’s love and affection if you are at loggerhead with your in-laws.